Information available indicates that another fatal car accident has occurred along the Mankesim-Accra Highway. 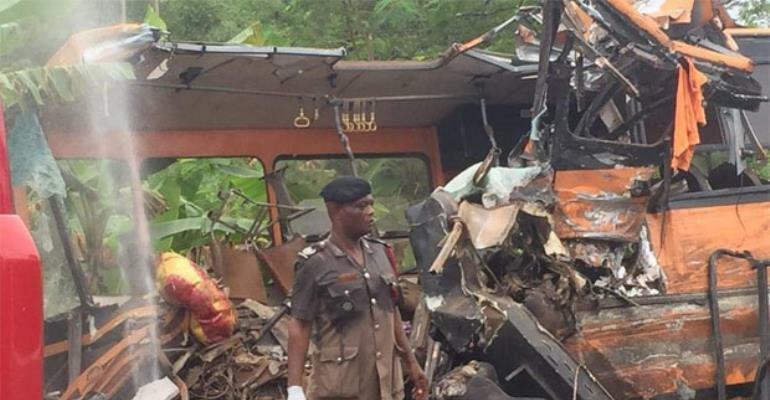 The accident is said to involve a Metro Mass Transit Bus and a Yutong bus which comes at a time when about 70 people have lost their lives in an earlier crash near the Kintampo-Tamale highway. 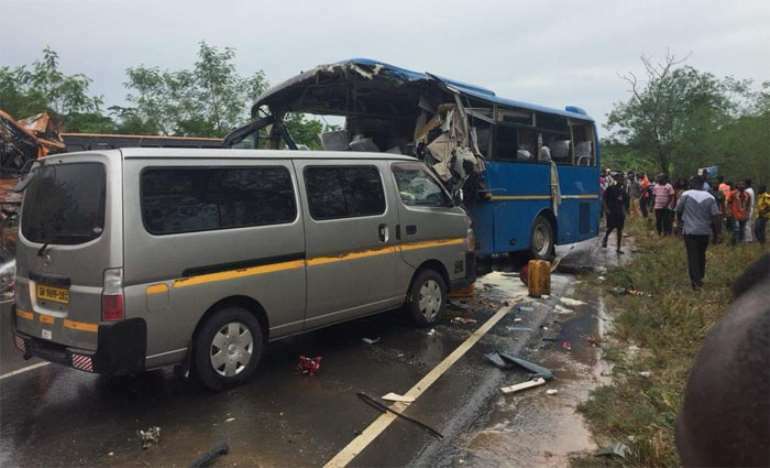 DGN Online is yet to independently verify the latest crash on the Mankesim highway but reports suggest the accident occurred today when the Metro Mass Bus from Accra to Takoradi in an attempt to overtake a vehicle ahead of it, collided head-on with the Accra bound Yutong bus and a minibus. Some passengers have reportedly lost their lives in the process.